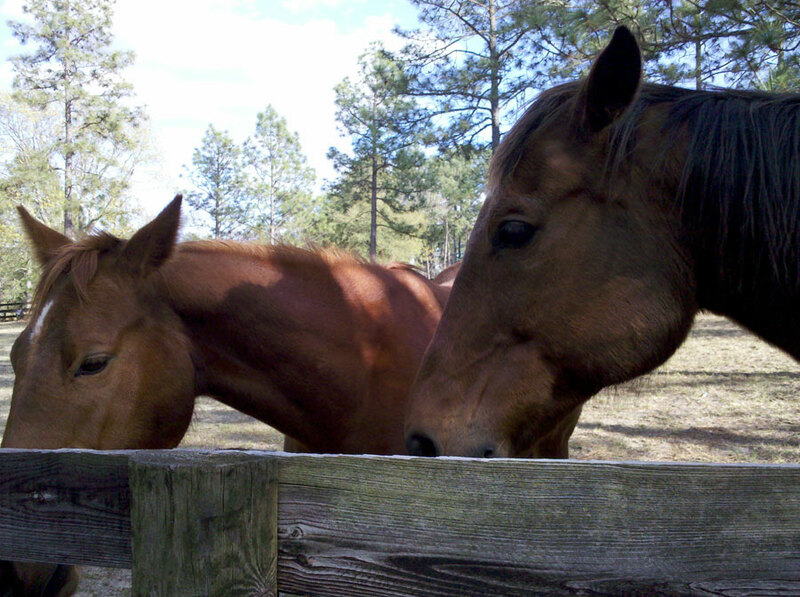 The dog and I went out for a walk this afternoon, and stopped for a bit to talk to these friendly neighbors. 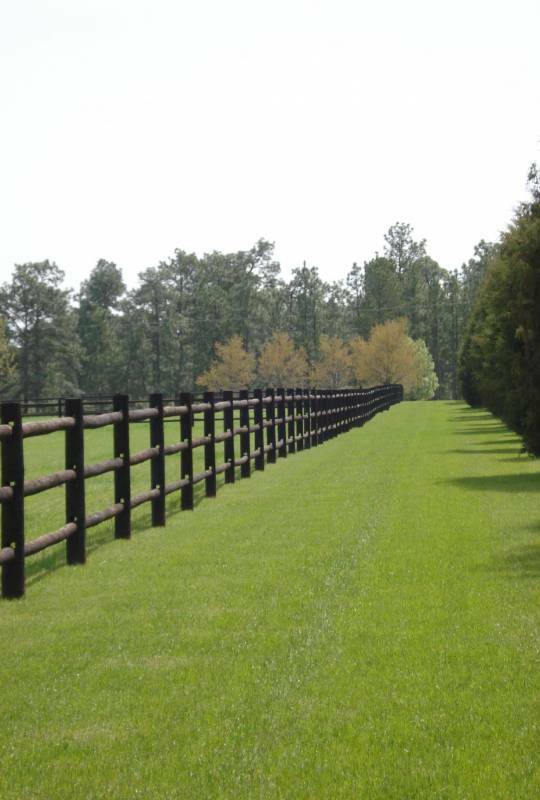 By the way, if you have a horse farm, and you’re looking for the best equine fence builder in Southern Pines, get in touch with my friend, Brad Charles. 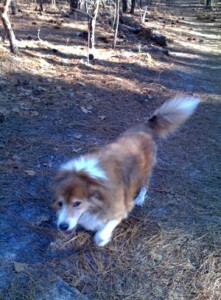 Buddy and I went to Martin Park in Southern Pines yesterday for a walk. He really had a great time, as you can see. Today is warmer and sunnier! I’ve been doing some chores in the house, but every chance I get, I’m going outside to soak up some sun. 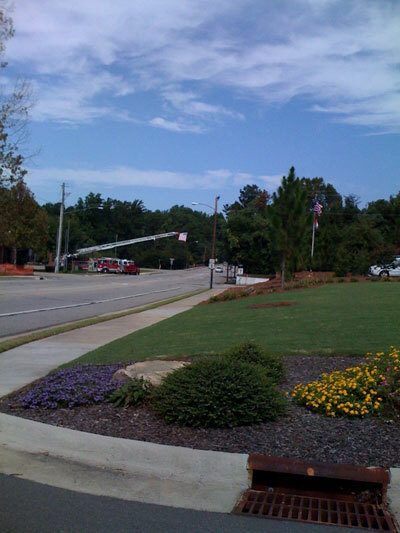 the forecast for the upcoming week indicates high temperatures in the 60s and even 70! The lows are creeping up too, with night time temperatures in the 40s and 50s. My favorite time of year is approaching. I predict that I’ll be getting the pool ready pretty soon. If you’re looking for an interesting movie to see, get The Informant! Does anyone recognize this spider? 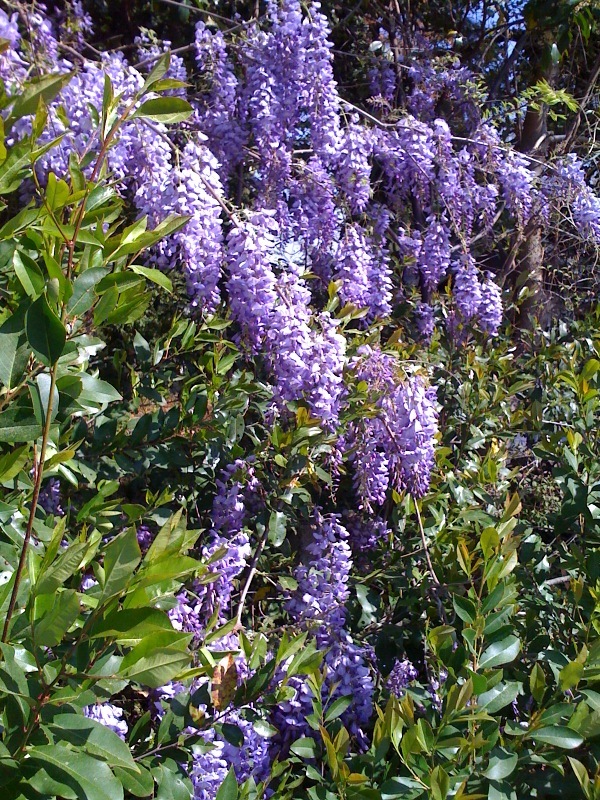 It was on my back yard fence last weekend. 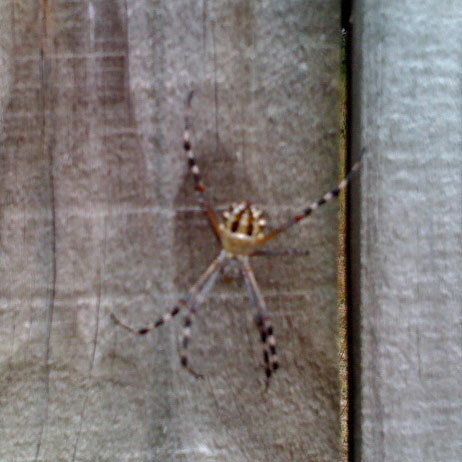 Sept. 29, 2009: I found out that this is a Silver-backed Argiope. Is it even a spider? 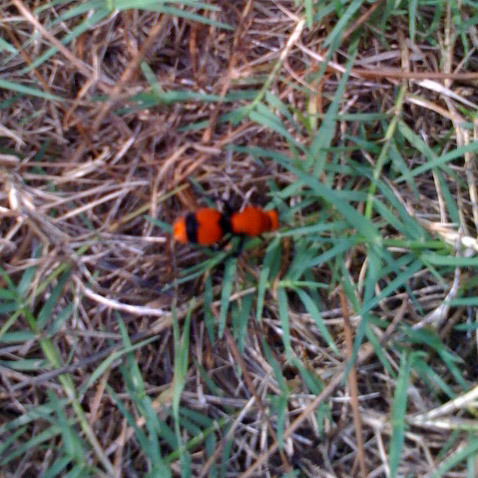 In the photo (from my phone), I can’t distinguish 8 legs. 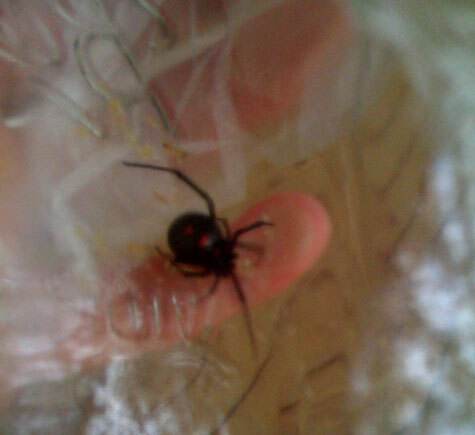 One spider I found in my front yard is a black widow, I’m pretty sure. I didn’t handle it. I captured it in a jar and then let it go in some woods. 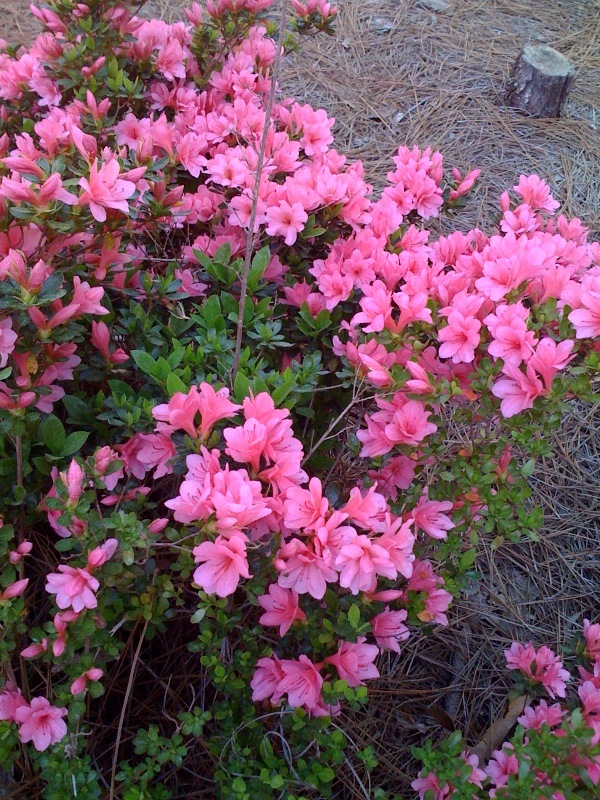 Cell phone cameras are really handy, but the image quality isn’t so great.